For the purposes of construction, Excavation is any operation in which earth, rock, sand, soil and any other material in or on the ground is moved by the operation of heavy lifting machinery or lifting tools. Excavation includes earthworks, trenching, wall shafts, tunnelling, demolition works, civil shoring works, and underground work. 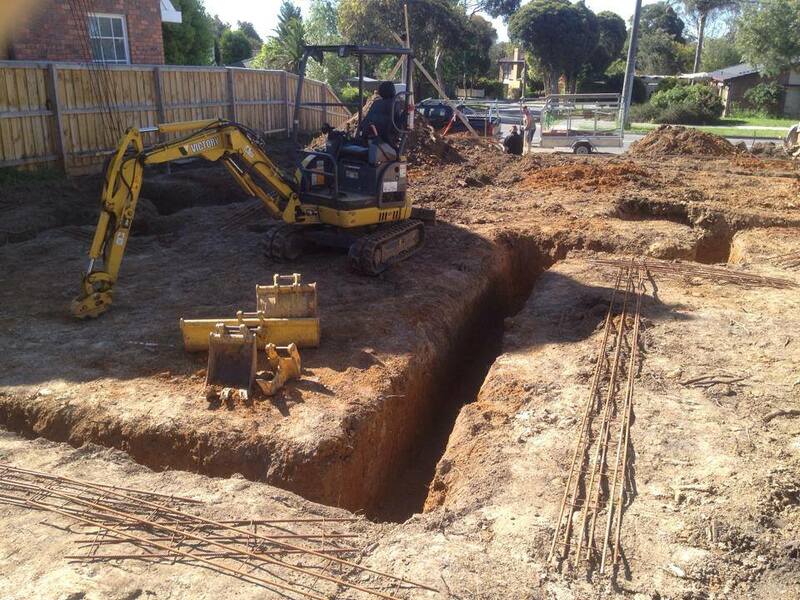 This means we have the capability to undertake almost any excavation job for domestic and commercial projects. Do you require Excavation? Please fill out the form below and one of our staff will be in contact with you.